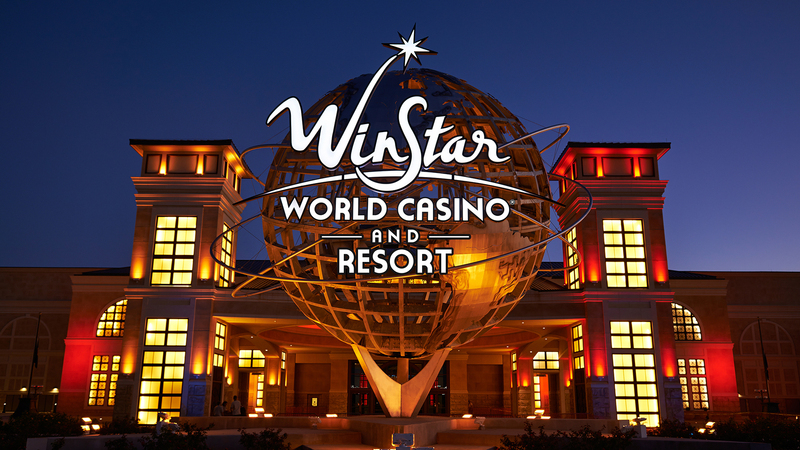 Take a video journey through WinStar. This is WinStar World Casino and Resort. The World’s Biggest Casino. It’s where the globe’s largest collection of electronic and table games meets an unprecedented lineup of dining, world-class live entertainment, three luxurious hotel towers, two championship golf courses and a whole lot more. This is a whole new level of winning.